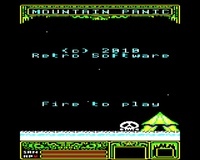 Mountain Panic is our retro title for the BBC Microcomputer, published by Retro Software. 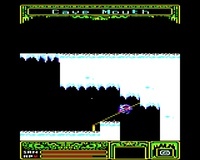 You must guide Bill through various screens of treacherous caverns and come out with your health intact! The game is finished and is available as a boxed floppy disk, just like the old days!